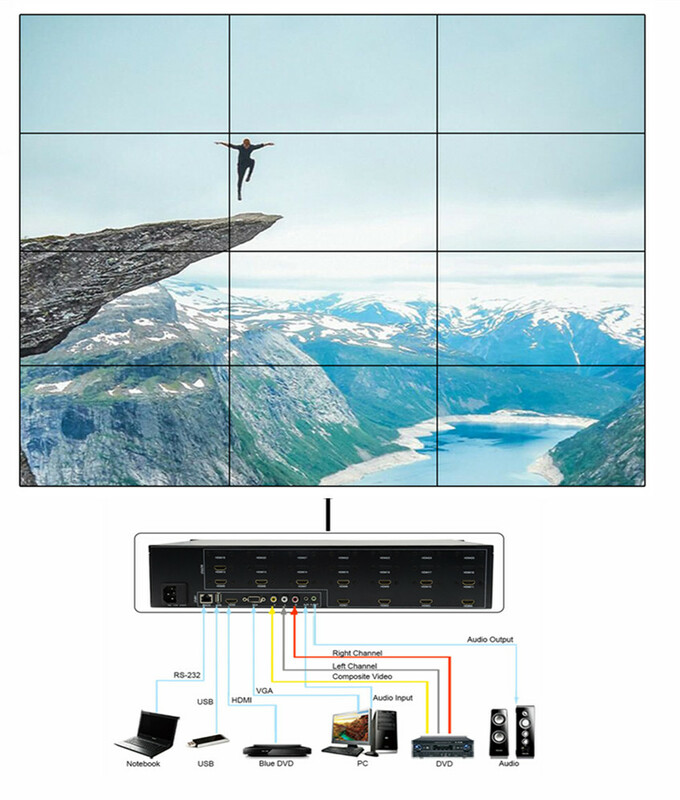 LM-TV12 3x4 Video Wall Controller is designed to be a truly in/out modular video wall processor, to capture, AD convert, route, distribute all-format signal to multiple video wall, including LCD TV,DID, DLP, Plasma, etc., while maintaining a true digital signal. 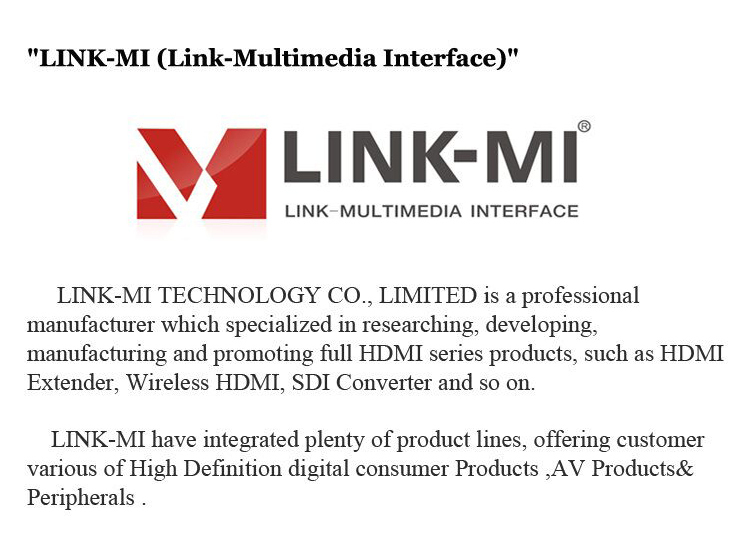 LM-TV12 3x4 Video Wall Controller with many different video interfaces, include HDMI, VGA, AV, and it is can decode video(like RMVB),audio(like MP3),Photo(like JPG) by itself through USB interface. 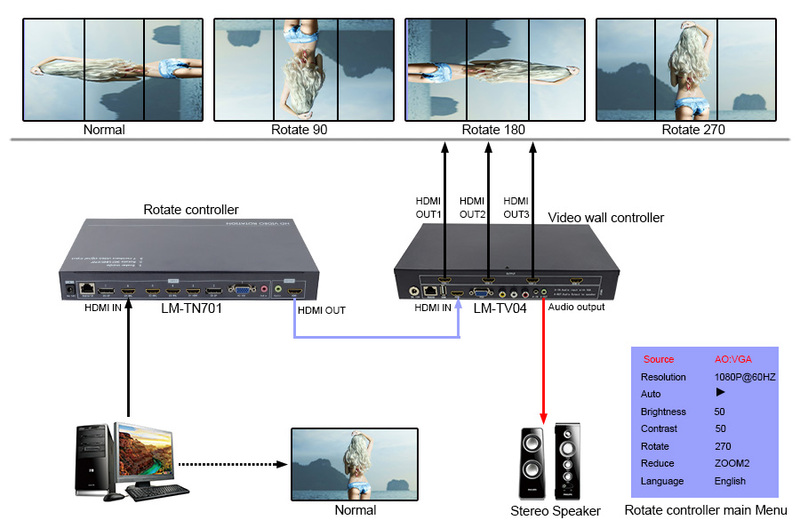 each video with audio can be switched together. 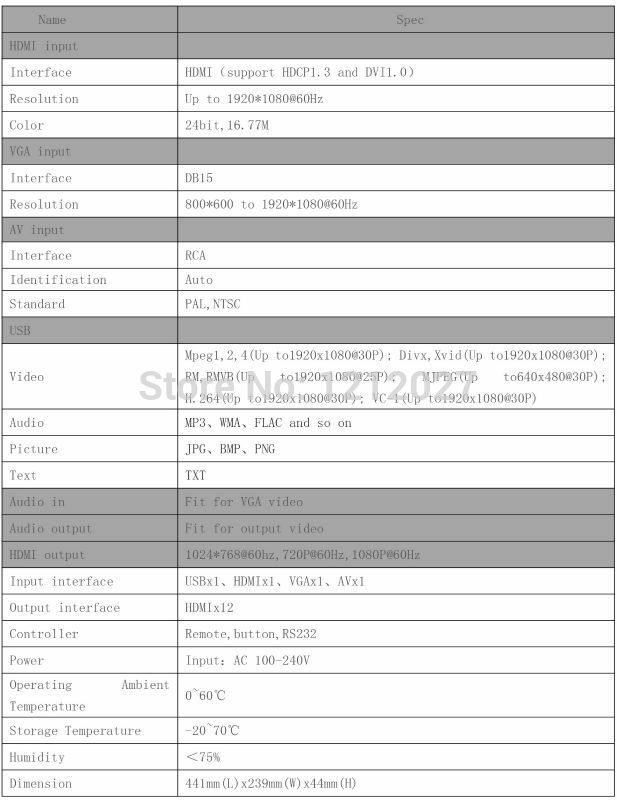 output HDMI interface, resolution is 1080P or 720P, choosed by user. 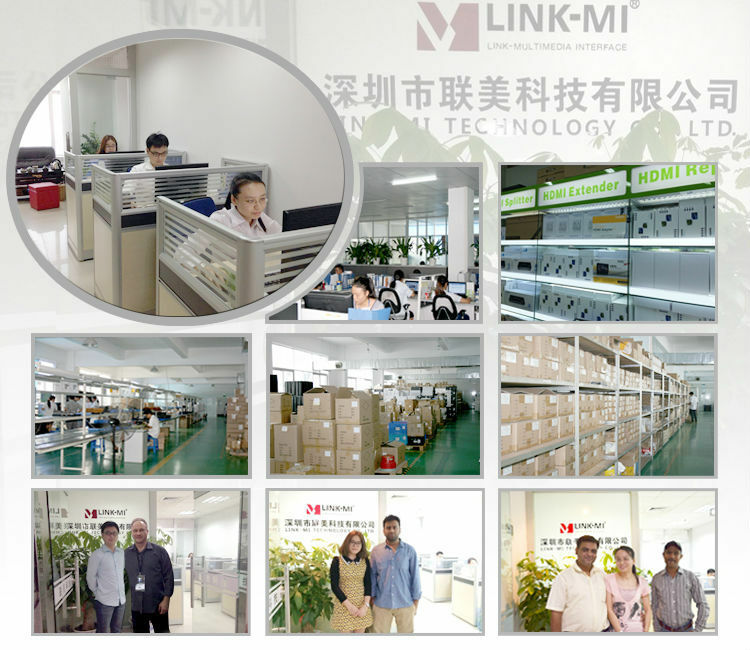 LM-TV12 3x4 Video Wall Controller can be controlled by remote, button and RS232. 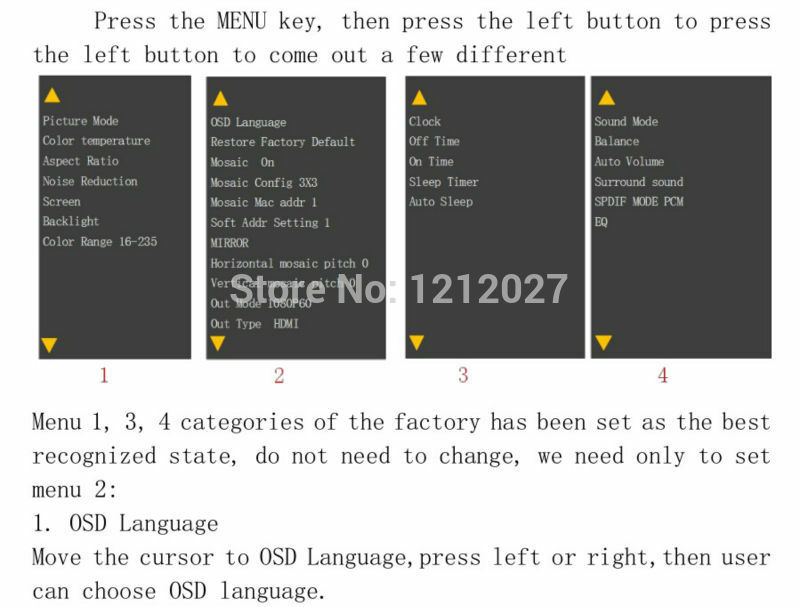 Users are more simple, more intuitive, more humane in operation , designed infrared remote control, the center control can also be controlled via RS-232. 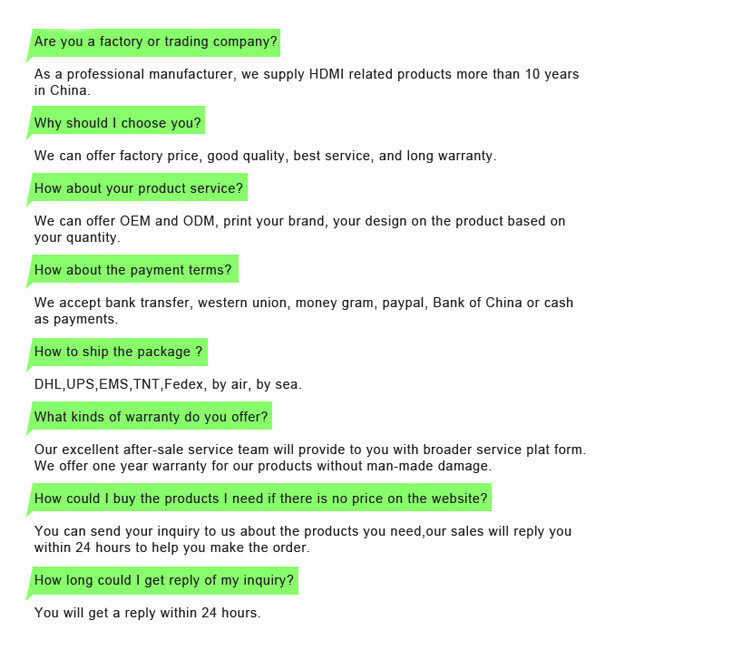 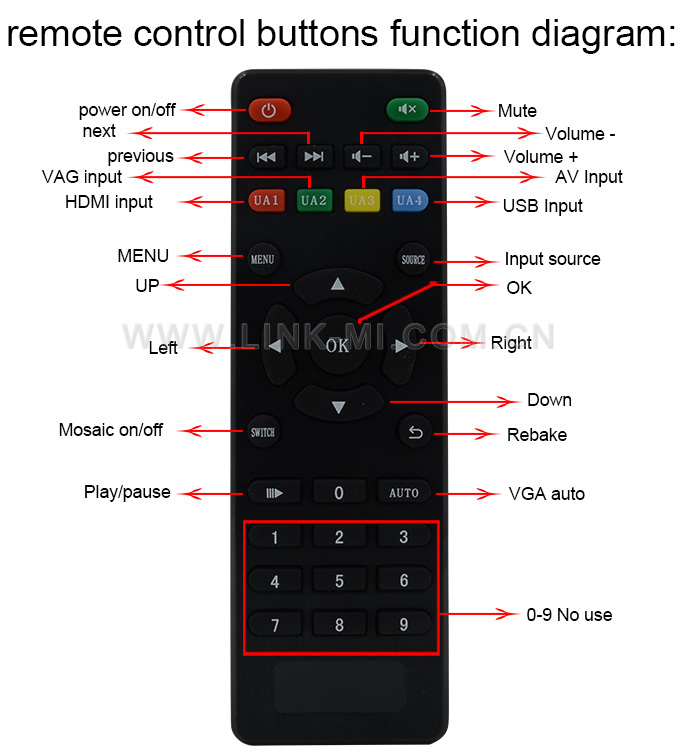 User through buttons or the remote control process one-click shortcut control and full-function. 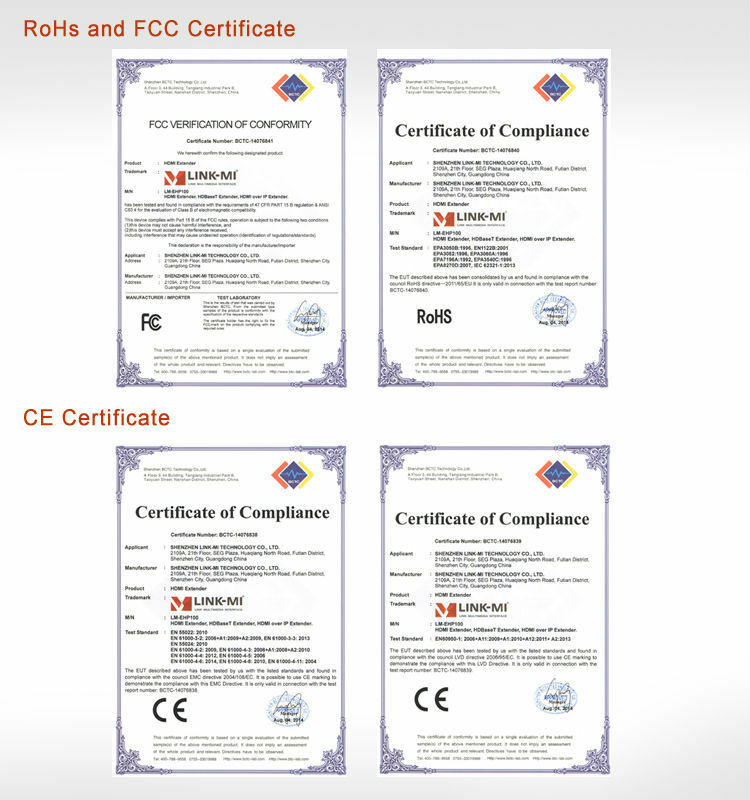 LM-TV12 supports 12-way HDMI output signal, connected to 12 LCD TV or other display devices such as projectors, DLP, plasma and other display unit, the 12 display unit spliced to form a large screen. 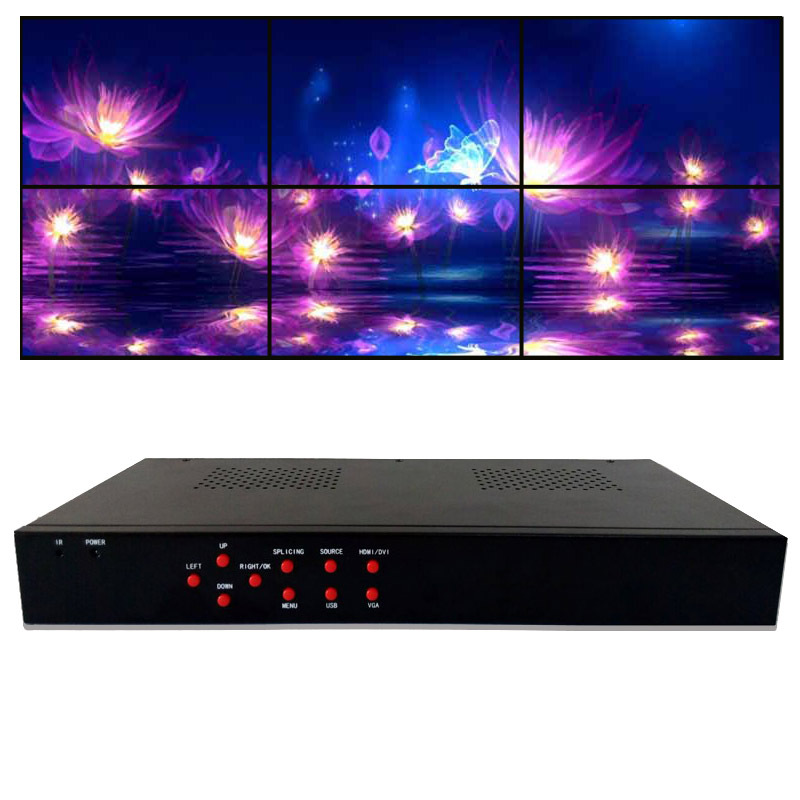 LM-TV12 can be customized 2x2,1x4,4x1, 3x3 2x4 4x2 2x3 2x3 2x2 and other mosaic pattern according to the user\'s requirements. 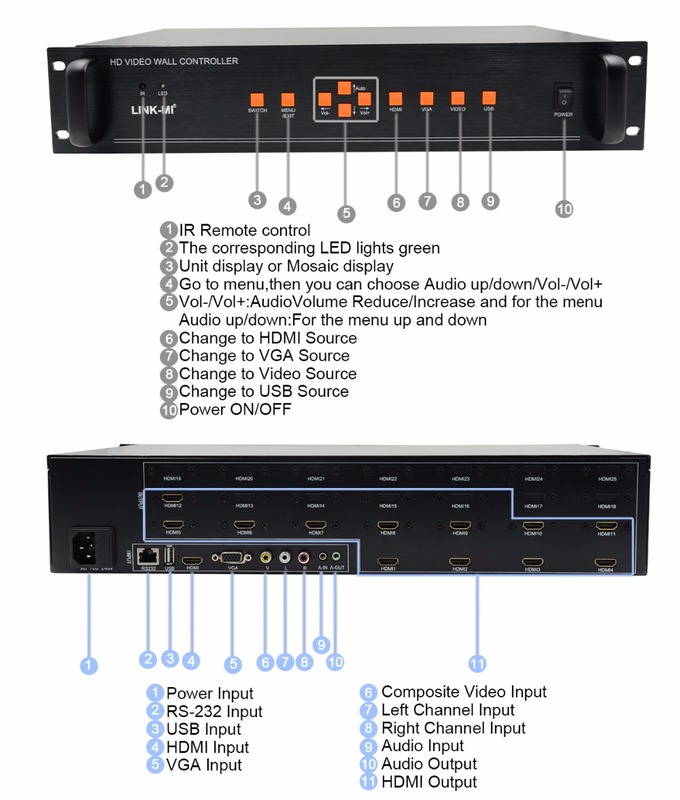 Supports 1 composite video, 1 VGA, 1 HDMI, 1 USB four signal inputs totally, HDMI and USB signal interface with audio decoding, composite video and VGA signal plus the corresponding audio binding interface, all the input video signal can achieve synchronized output switching with audio. 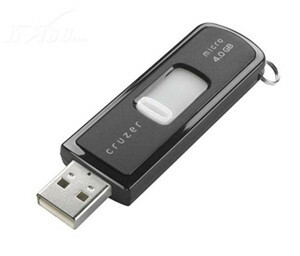 Our products enable USB playback and stitching. 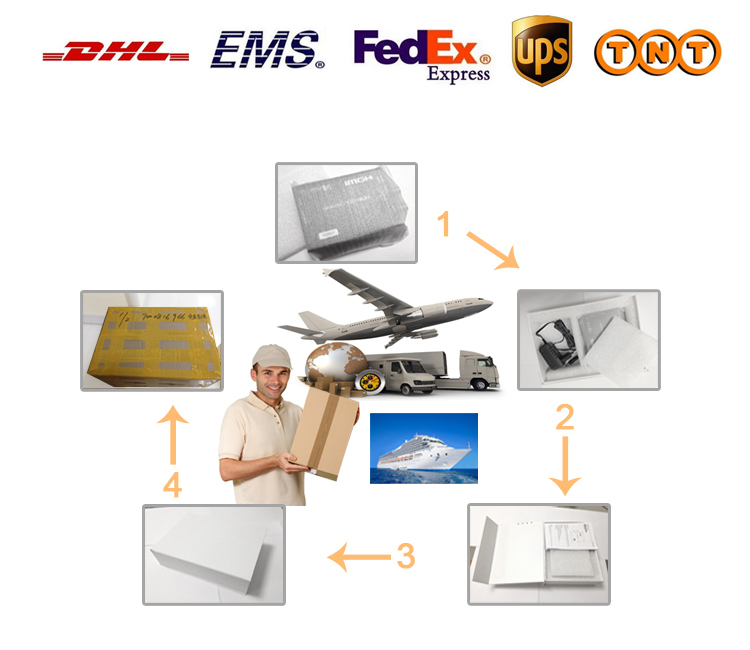 After the basic functions of LCD splicing, users achieve simple video or picture format stitching playback, on the USB interface of our products just need to insert a U disk , no need to configurate a computer or other playback devices, simple and practical . 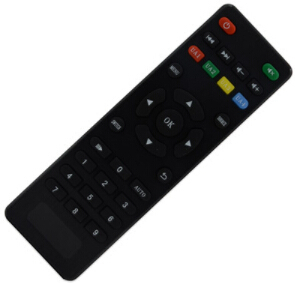 The remote control specially customized for LM-TV12, all functions correspond with it\'s buttons exactly. 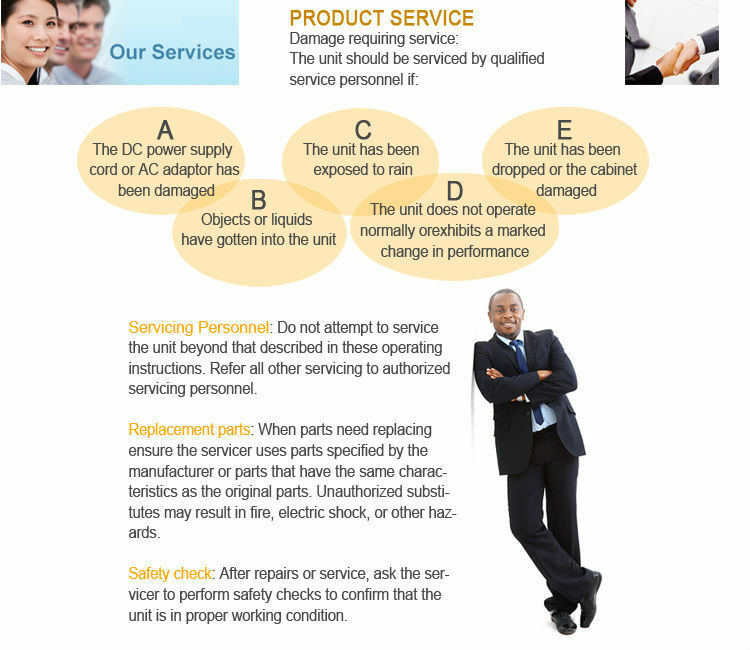 All functions can be done on the remote control like settings, switching, adjustable, and use ultra-sensitive design, remote control distance up to 7-10 meters.